Protect Your Critical Infrastructure. 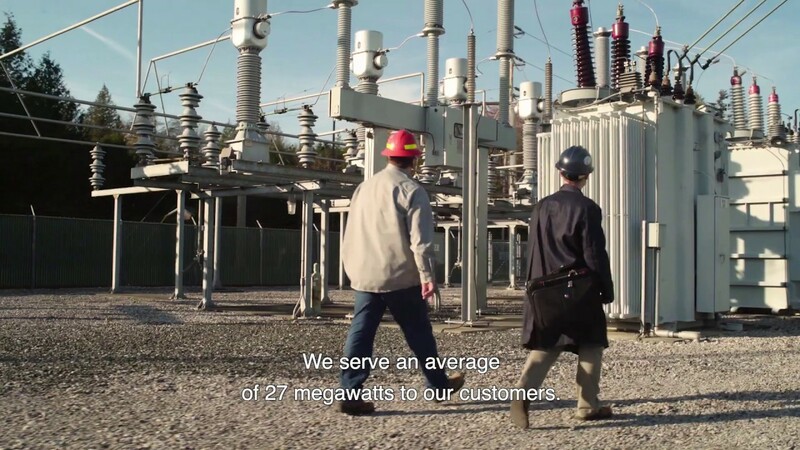 Utilities are modernizing power plants and grids to enhance reliability, lower costs and ensure regulatory compliance. Their OT networks are increasingly connected to IT, which together with increased automation raises their attack surface for potential cyber attacks. Securing the automated generation, transmission and distribution SCADA networks from cyber threats is paramount for improving grid performance and resiliency. Dual threat detection engines identify unauthorized network behavior or changes to RTUs, PLCs and IEDs, enforcing cybersecurity policy and ensuring reliable service. Monitoring of device logic and operations status with a complete audit trail facilitates recovery efforts in the event of outages or service degradation. Instant visibility and automatic tracking of local and remote assets for improved situational awareness, cyber security and recovery with reduced monitoring costs. As prime targets for cyber attacks, utilities are hesitant to fully embrace new IIoT-driven grid modernization technologies that expand their attack surface. By actively discovering, classifying and tracking assets in local and remote sites from a single centralized deployment, Indegy takes the security worries out of grid modernization while reducing operational costs. Indegy gives utilities full visibility into all operational assets including IEDs, RTUs and PLCs, breakers, meters, drivers and other devices. Combining signature-based threat detection with policy and anomaly detection engines, Indegy provides the most robust cybersecurity solution for OT environments. Indegy detects and immediately alerts you to any unauthorized change in controller logic, whether performed via the network or by physical access to the device. When an event triggers a system alert, it is accompanied by meaningful detailed information and context as to what caused the alert. This contextual information allows you to quickly detect cyber attacks and malfunctions that could impact service continuity. Indegy helps you demonstrate full compliance with NERC CIP standards. Our proven solution provides real-time visibility, asset management and activity monitoring for OT networks. The solution enables utilities to comply with NERC CIP standards related to asset inventory management, security management (malicious code prevention, security event monitoring), configuration and change management, vulnerability assessment and other key areas. Rigorous configuration control ensures you will be notified of any change to PLCs, IEDs and other devices. Indegy tracks all changes to any device at the main plant or a remote site, providing you with early detection of cyber attacks and malfunctions. Early warning enables you to take the necessary mitigation steps to avoid outages or service degradation. Indegy helps you identify and mitigate advanced cyber attacks before they do damage. Indegy Anomaly Detection monitors changes and deviations from normal network behavior, allowing you to detect early probing and reconnaissance activities by bad actors preparing to launch an attack. Using powerful device classification capabilities and by understanding the context of ICS commands, Indegy detects even the most clandestine APT reconnaissance activities. This lets you begin threat hunting before the actual attack commences. The Indegy Industrial Cybersecurity suite safeguards your critical infrastructure from cyber threats as well as human errors. Indegy ensures that your power plants, grid assets and remote sites are protected from unauthorized intervention and that all changes to industrial controllers and other devices are tracked and monitored. By providing early warning of attempted cyber attacks and human errors that could disrupt operational processes, Indegy reduces the risk of costly outages and ensures service continuity. Cybersecurity for power and utilities Securing the journey towards more efficient and more resilient electric utilities. Indegy Helps City of Raleigh Protect its SCADA System and Ensure Safety and Sustainability of Public Utilities. Indegy helps PUD #1 of Whatcom County guarantee protection to its public utilities from remote and local attacks. We have found a solution that allows us not only to identify the devices by listening, but also to proactively query them and get additional information. This information is not only valuable for security teams, but also for colleagues, who are operating those assets.